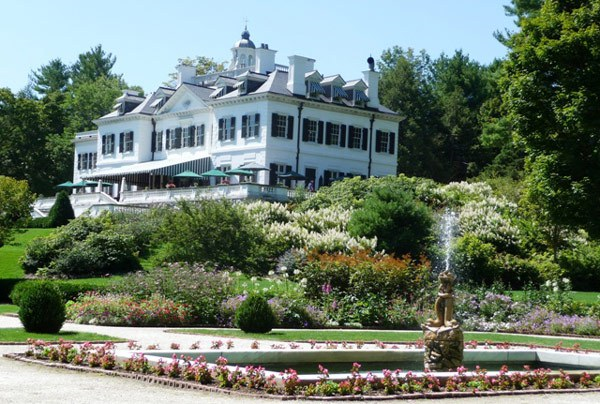 Edith Wharton’s house The Mount in Lenox, MA, organises 2-3 week residencies for women writers of ‘demonstrated accomplishment’. 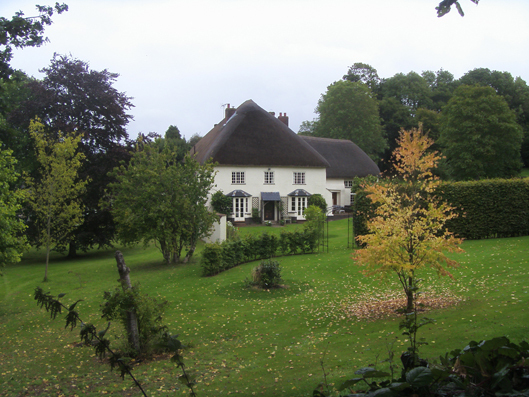 Court Green in Devon, the house of Sylvia Plath and Ted Hughes. Picture courtesy of P.H. Davies. Hughes’ widow still lives there. 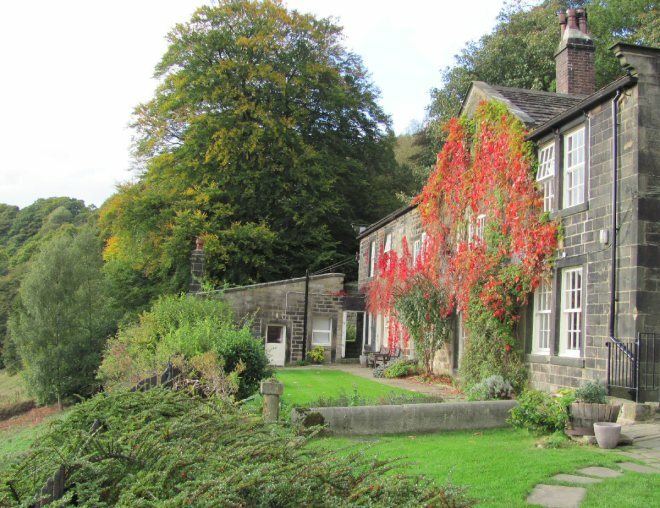 Lumb Bank is another house formerly owned by Ted Hughes, and is currently an Arvon Writers’ Centre. Picture by Alison Morton. 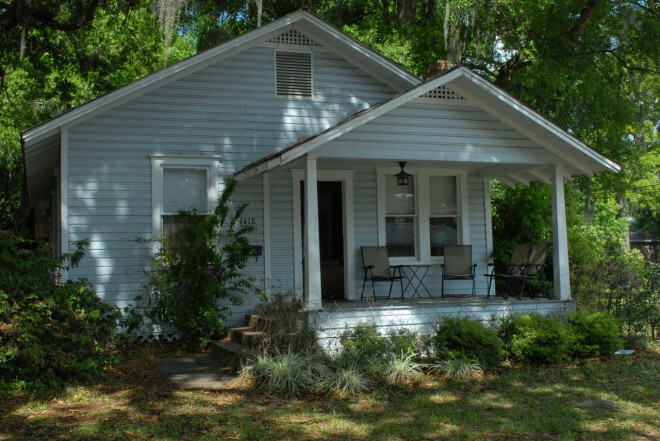 Kerouac’s cottage in the Orlando neighbourhood where he wrote The Dharma Bums. 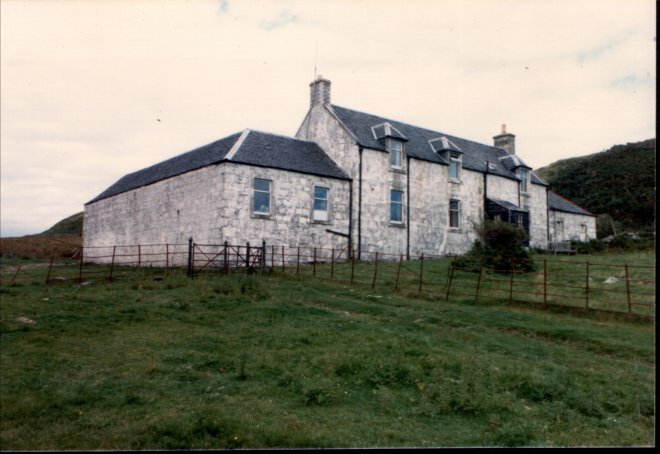 4 three-month residencies a year are available to writers of ‘any stripe or age, living anywhere in the world. 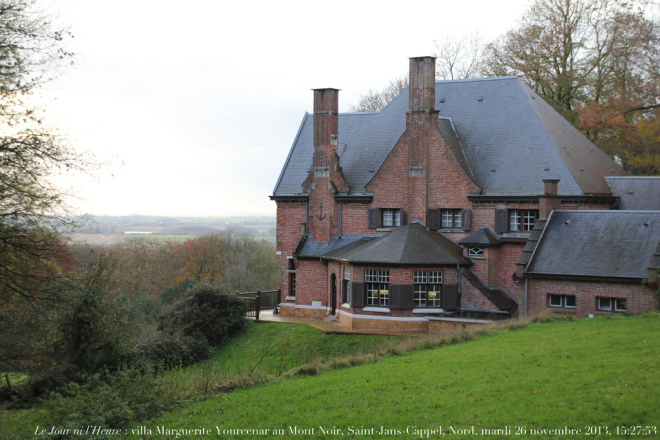 Marguerite Yourcenar’s villa not far from Lille and the Belgian border offers 1-2 month residencies to European writers. I’m on Motive Means Opportunity today with my Bouchercon Tell-All post. Thank you so much to E. Michael Helms for having me! Crime writer Sarah M. Chen reports on Bouchercon 2016 at Motive Means Opportunity!